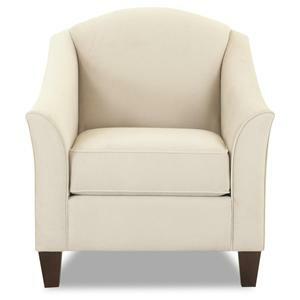 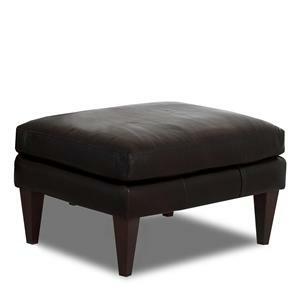 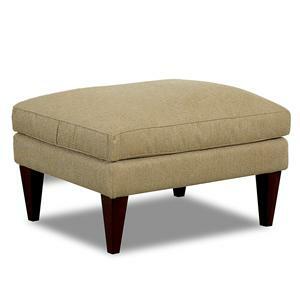 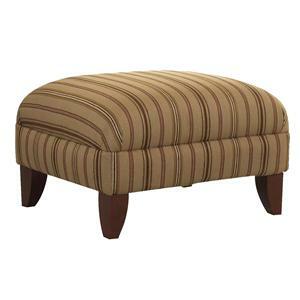 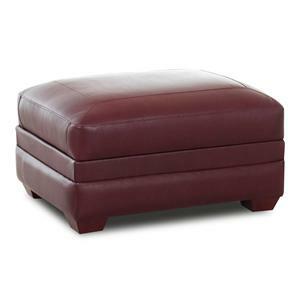 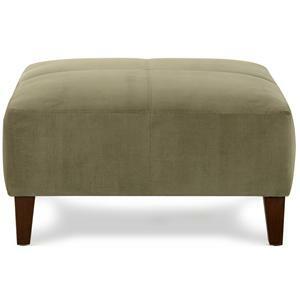 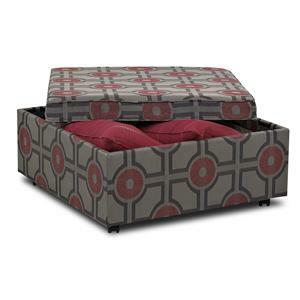 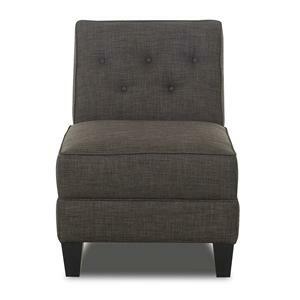 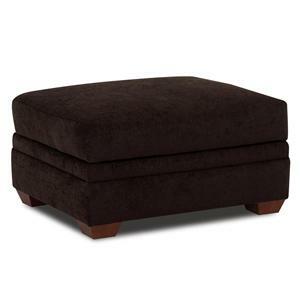 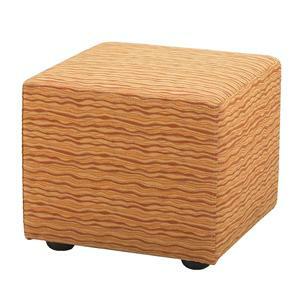 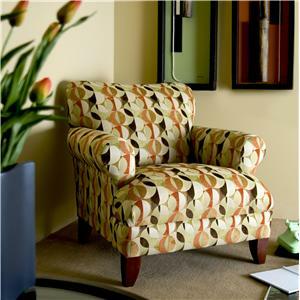 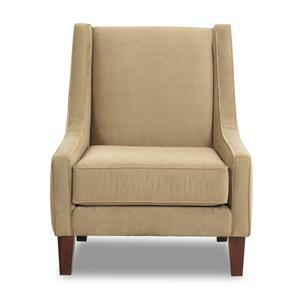 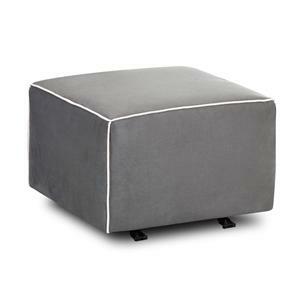 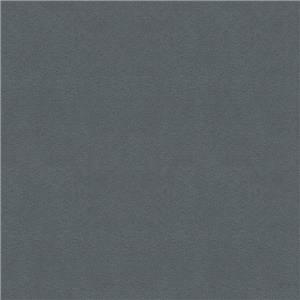 Accent your decor with the eye-catching, ultra contemporary look of this square gliding ottoman. 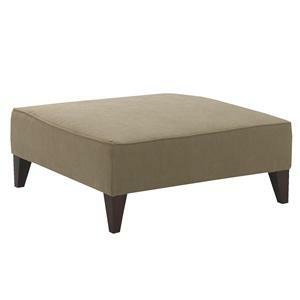 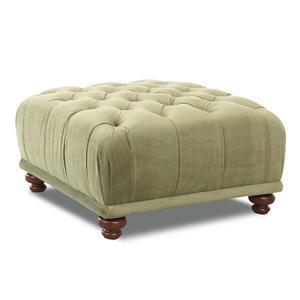 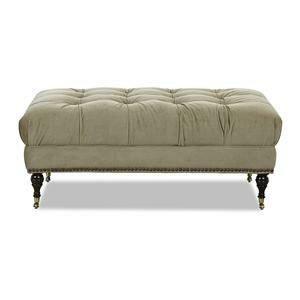 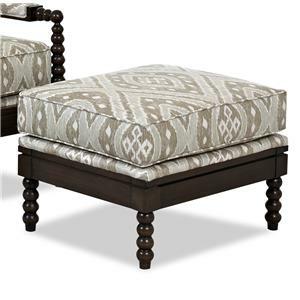 Sure to add a striking visual accent, this thick, square ottoman with contrasting welt trim is available in thousands of fabric choices to fit your decor scheme. 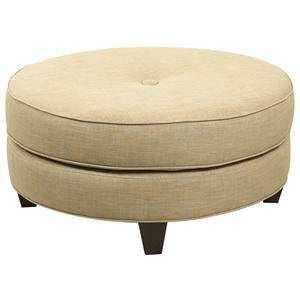 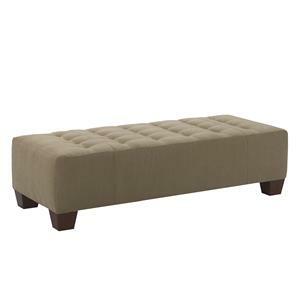 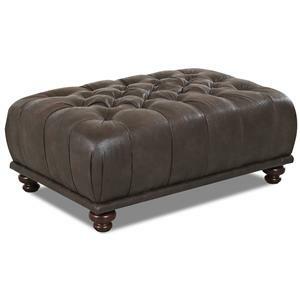 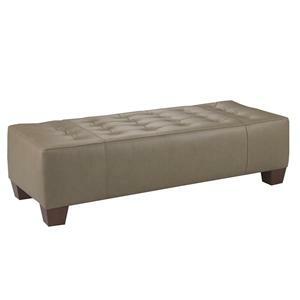 The ottoman seat is fitted with a high density foam cushion for pleasing, soft comfort, and can be used as a leg rest, seating alternative, or tray table. 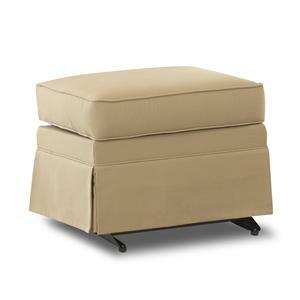 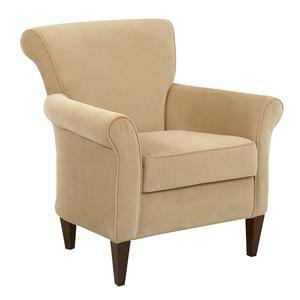 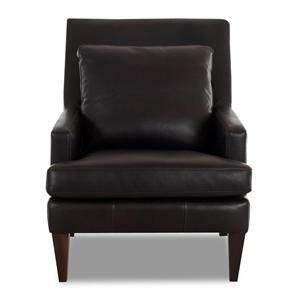 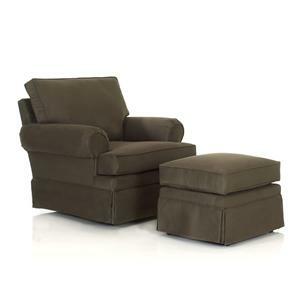 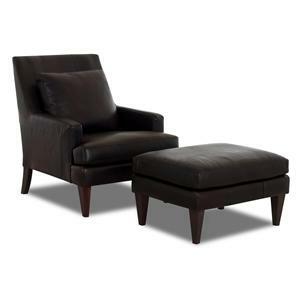 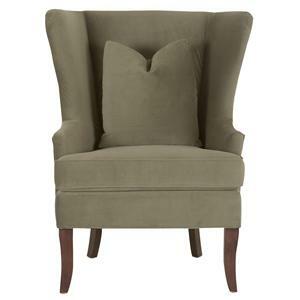 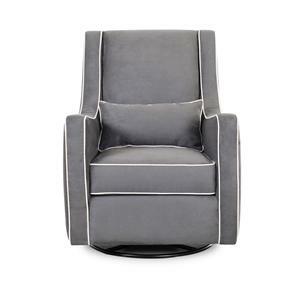 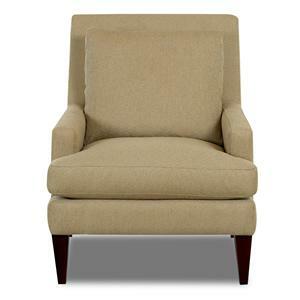 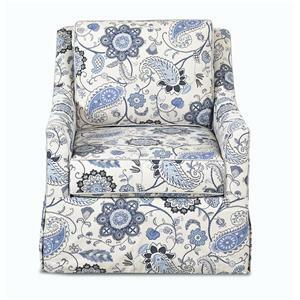 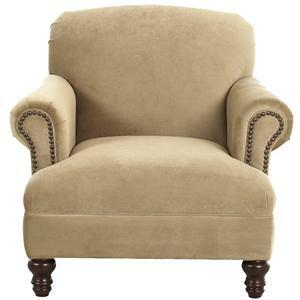 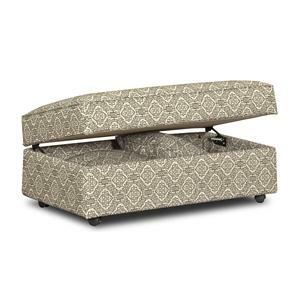 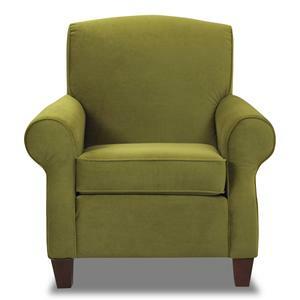 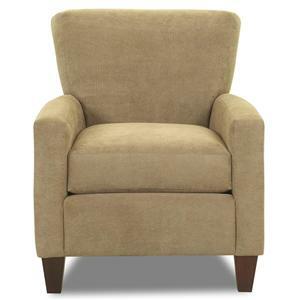 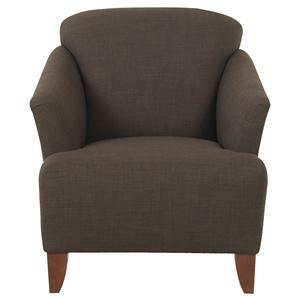 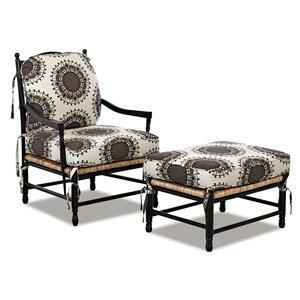 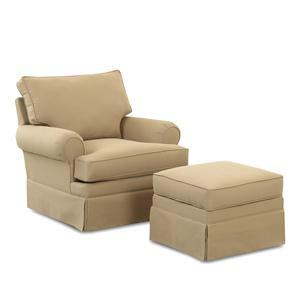 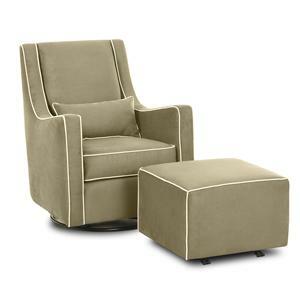 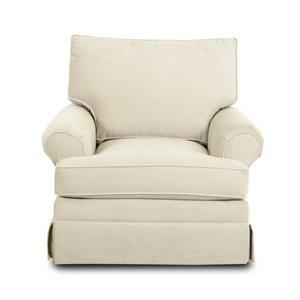 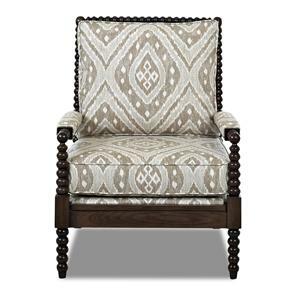 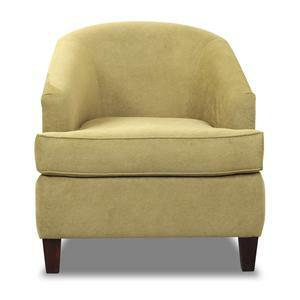 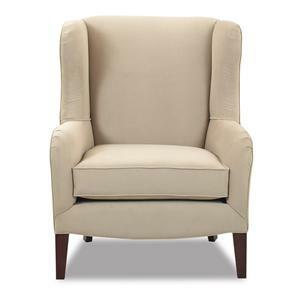 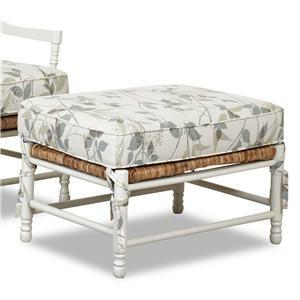 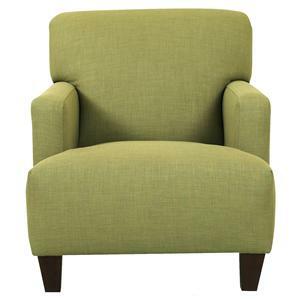 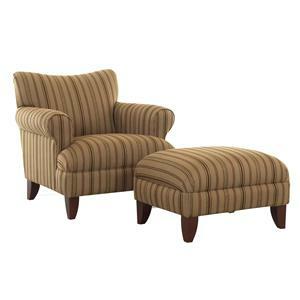 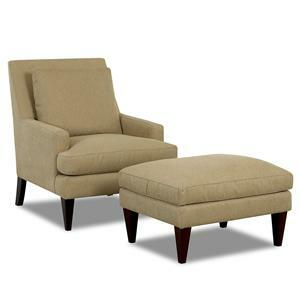 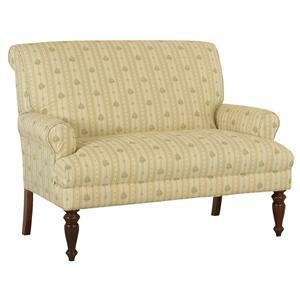 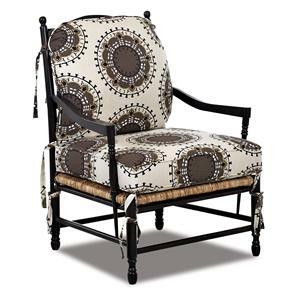 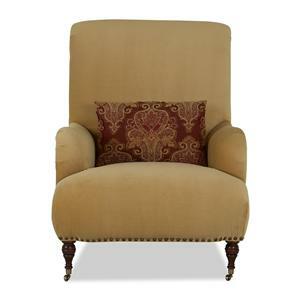 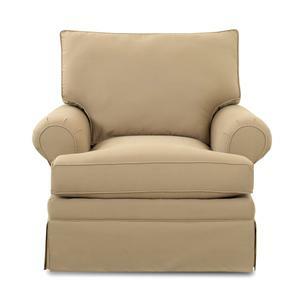 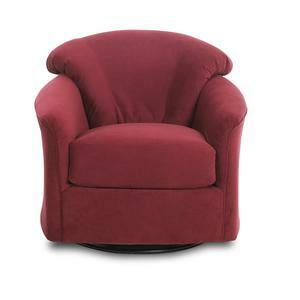 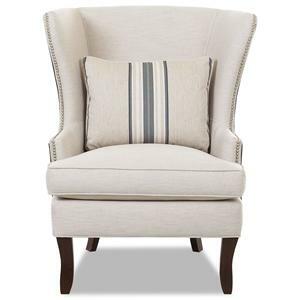 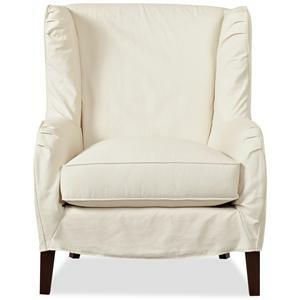 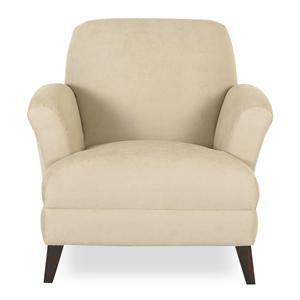 This ottoman is equipped with a gliding base, so it moves in sync with a gliding chair or swivel glider. 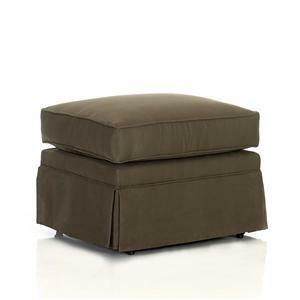 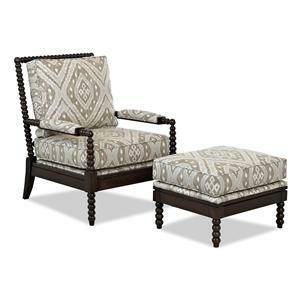 The Chairs and Accents Contemporary Lacey Gliding Ottoman by Klaussner is available in the area from FMG - Local Home Furnishing.